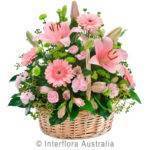 Whatever the occasion flower always adds elegance, charm and romance to the whole ambiance. 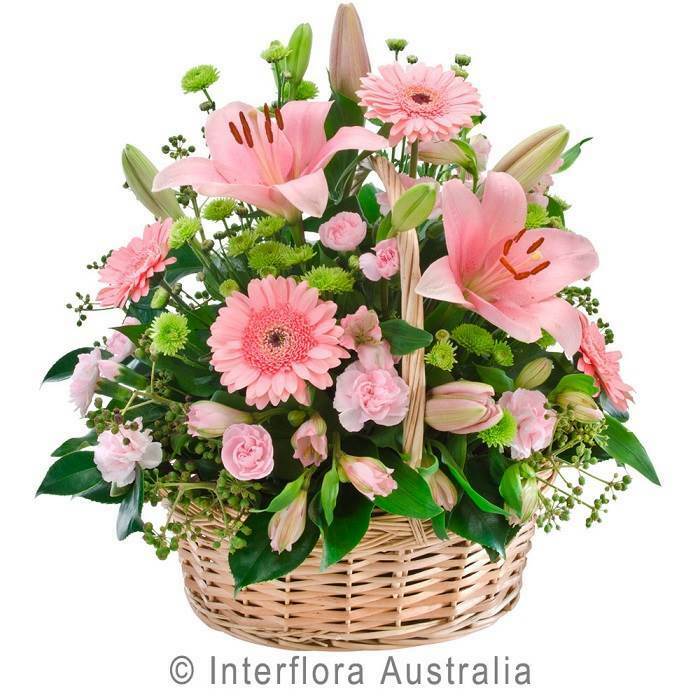 If you want unique and beautiful floral arrangement for your wedding then your search ends here. 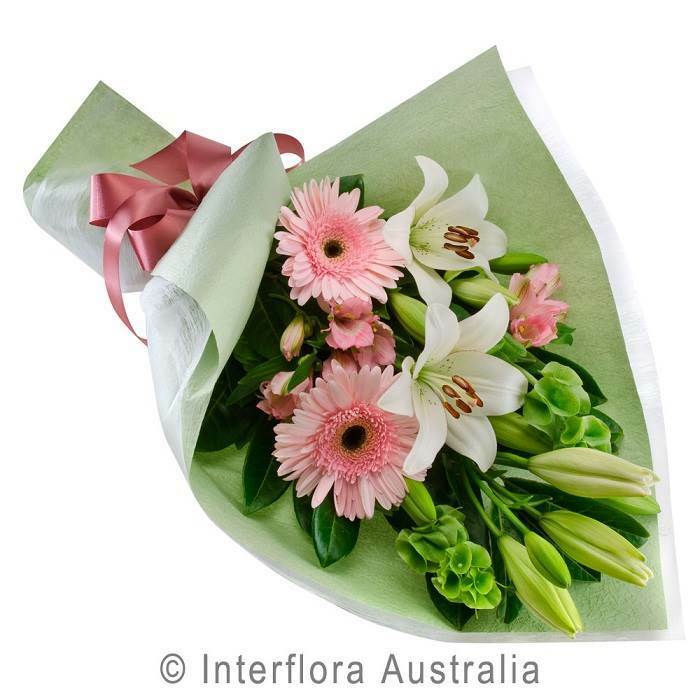 Wandin Florist is one of the leading and well-known florist Chirnside Park offering fresh local flowers & arrangements– for every occasion. Talk to us about your Yarra Valley Wedding Flowers today. Dial (03) 5964 3840 now!